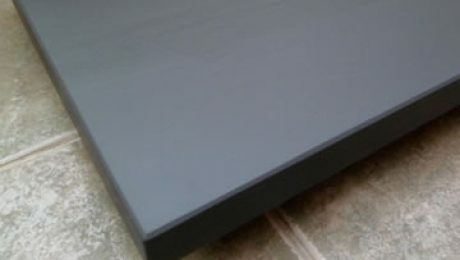 To make the best Slate Hearths requires the best raw materials, precision machinery and a craftsman with the experience. 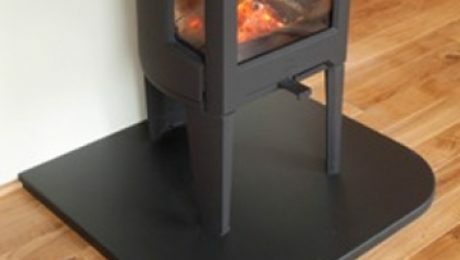 At custom slate you can be assured we only select the highest of quality slate for your slate hearth this is why we choose Italian black slate with a smooth honed finish and Brazilian dark grey slate with a natural riven finish. 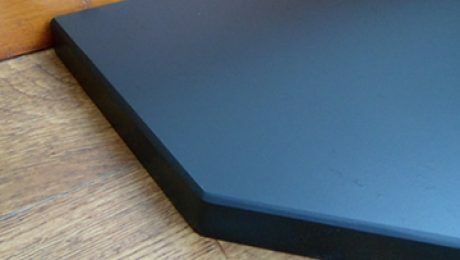 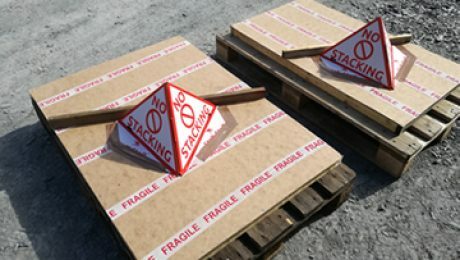 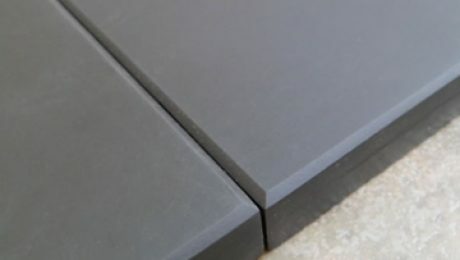 With this choice of two slates we are able to create slate hearths that suit modern and traditional styles. 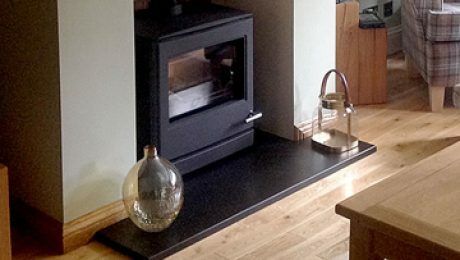 All our Slate Hearths are built to order to your exact measurements so you can be assured of the perfect fit, and finish to your fireplace. 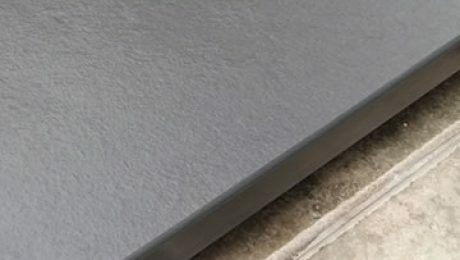 simple but detailed quote form here!